Welcome to week 32 of my 52 book reading challenge (1 book per week for a year). As I am behind with my reading and blog updates I'm reading 2 books again this week. Kate Forrest is invisible… Ned, the husband she adores, doesn’t seem to know she’s alive, and her two charming children have grown into stroppy adolescents. Her boss is suddenly shunting her towards Career Siberia, and her demanding mother is never off the phone. With her fortieth birthday fast approaching, all Kate wants to do is run away. And so she does. On impulse, Kate walks out of her job, her family and her life, and gets on a plane to Italy. With no ties and no responsibilities, she soon finds herself deliriously caught up in La Dolce Vita – and the arms of a man barely half her age. But when the unthinkable threatens her family, Kate is brutally forced to choose between her past and the future. Can she ever truly escape the ties that bind? And is that really what she wants? 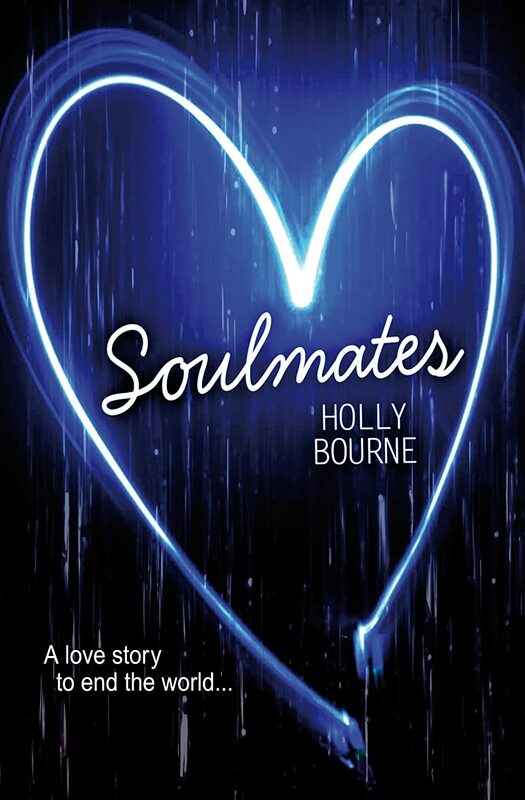 Book Blurb - Soulmates by Holly Bourne. Every so often, two people are born who are the perfect match for each other. Soulmates. But while the odds of this happening are about as likely as being struck by lightning, when these people do meet and fall in love, thunderstorms, lightning strikes and lashings of rain are only the beginning of their problems. As well as my reading challenge list I'm currently reading After The Red Rain by Barry Lyga / Peter Facinelli / Rob DeFranco. 31. A book set in Italy. 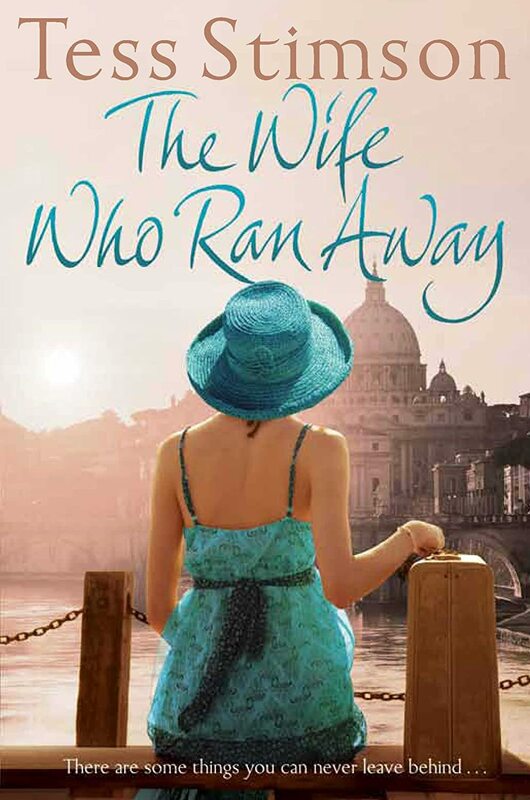 I'M READING The Wife Who Ran Away by Tess Stimson. 32. A book with a blue cover. 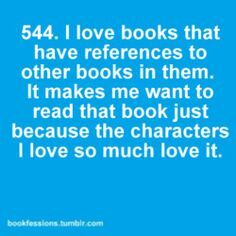 I'M READING Soulmates by Holly Bourne. My chosen books for weeks 31 and 32 are - The Wife Who Ran Away by Tess Stimson and Soulmates by Holly Bourne. What are you reading for weeks 31 and 32?